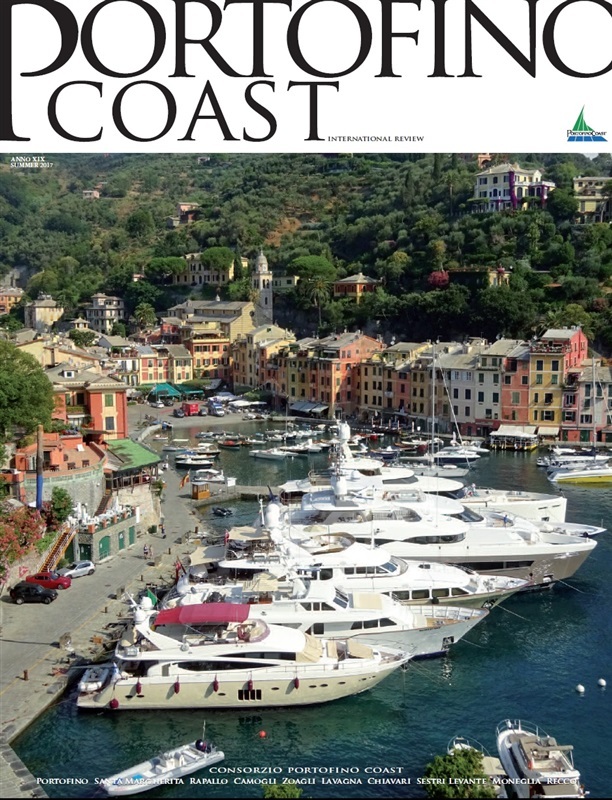 01/09/2017 - The new issue of Portofino Coast International Review has been published. The magazine is distributed, as usual, in the hotels, restaurants, locations and tourist services members of our Consortium. Now in its 20th Edition, the Review aims to accompany the guests to this beautiful corner of the Italian Riviera discovering places, flavors, interesting facts, traditions, art and culture, shows and celebrities connected with the territory.